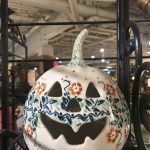 [PHOTOS] It’s hard to believe that the fall and holiday seasons are quickly approaching and will be here before you know it. 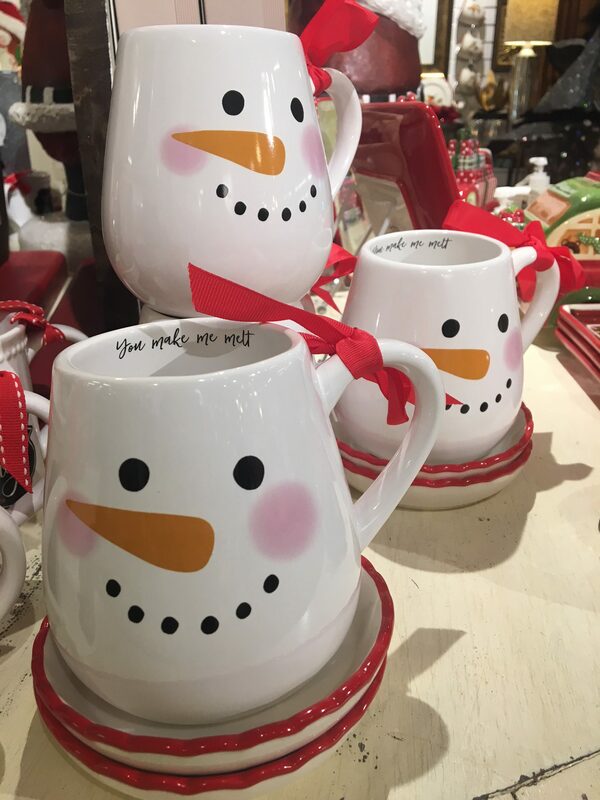 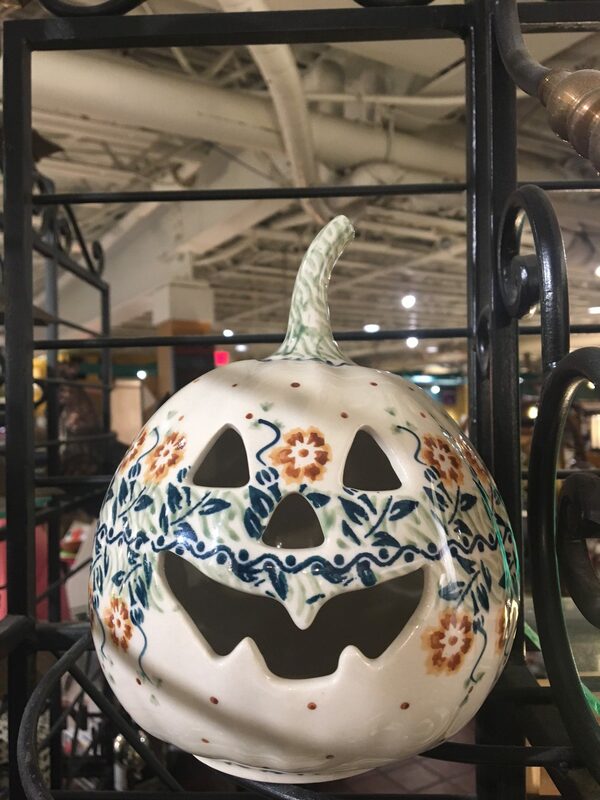 We are excited to introduce our new seasonal collections in Zehnder’s Marketplace. 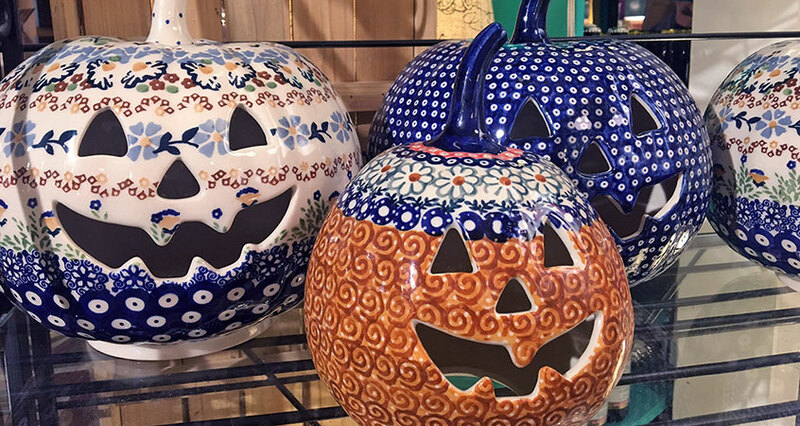 Zehnder’s is pleased to offer you the largest selection of Polish Pottery in this area. 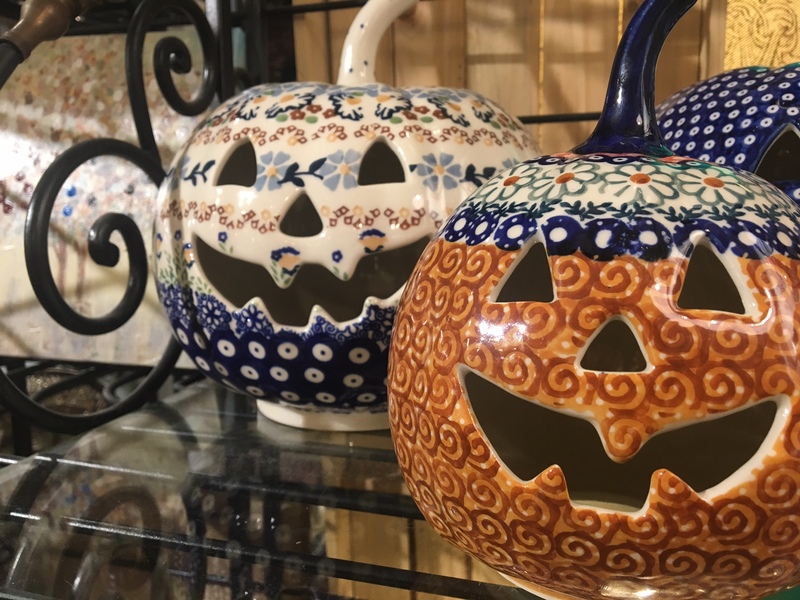 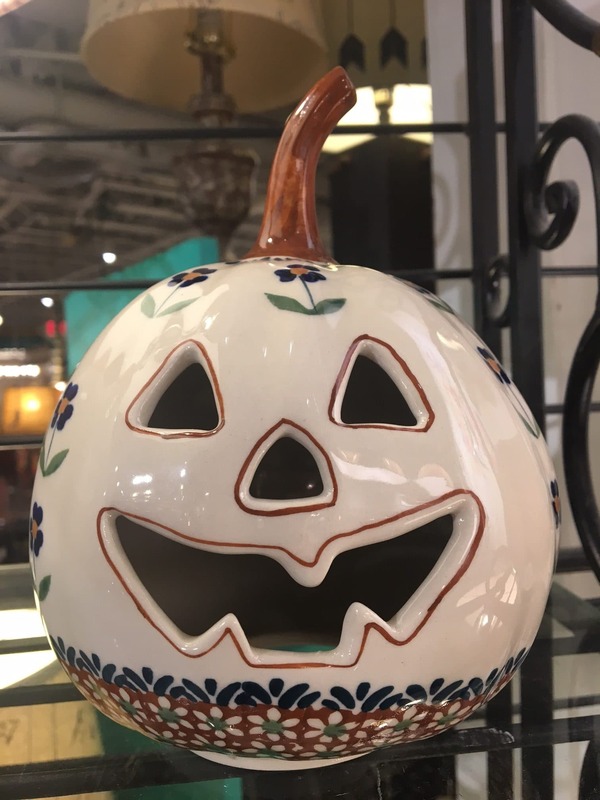 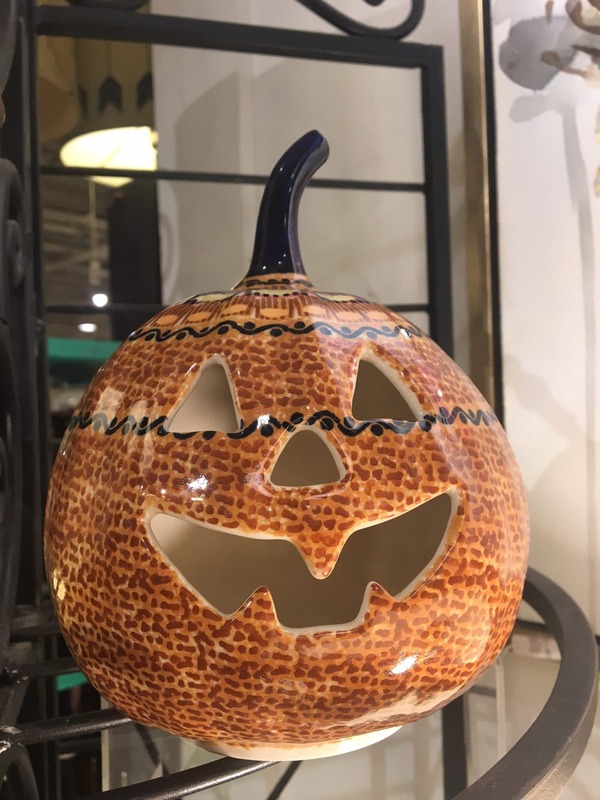 Discover our exclusive pumpkin Polish Pottery items and bring this durable and stunningly beautiful collection to your home. 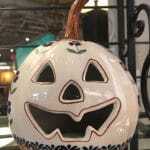 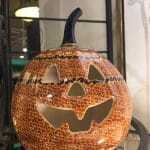 The Jack-O-Lantern side can be luminated for Halloween and may be turned around for beautiful Thanksgiving displays. 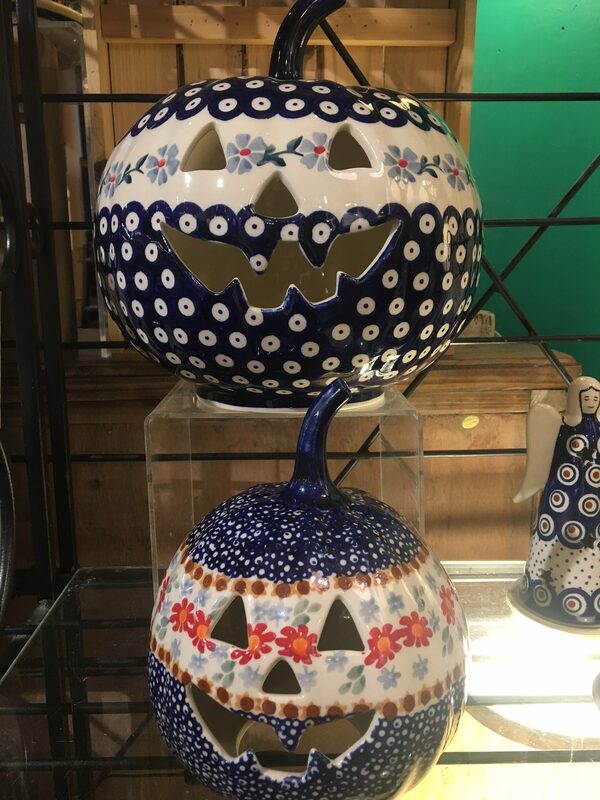 Also known as “Art for the Oven”, Polish Pottery had its beginnings in the early 1800’s in the German province of Silesia, now part of southwest Poland. 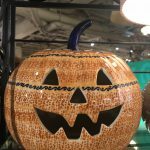 At that time, the farmers created the Bunzlauer Stoneware, being inspired by the peacock feather with its wonderful colors. 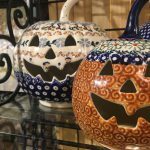 This antique stoneware can be found in museums, antique shops and private collections throughout Europe. 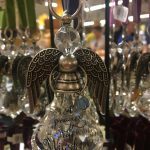 Today in the town of Boleslawiec, there are now skilled artisans individually hand crafting each piece. 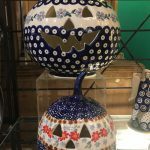 They are producing traditional patterns of the last century, as well as more ornate designs called Unikat, or Signature, known around the world. 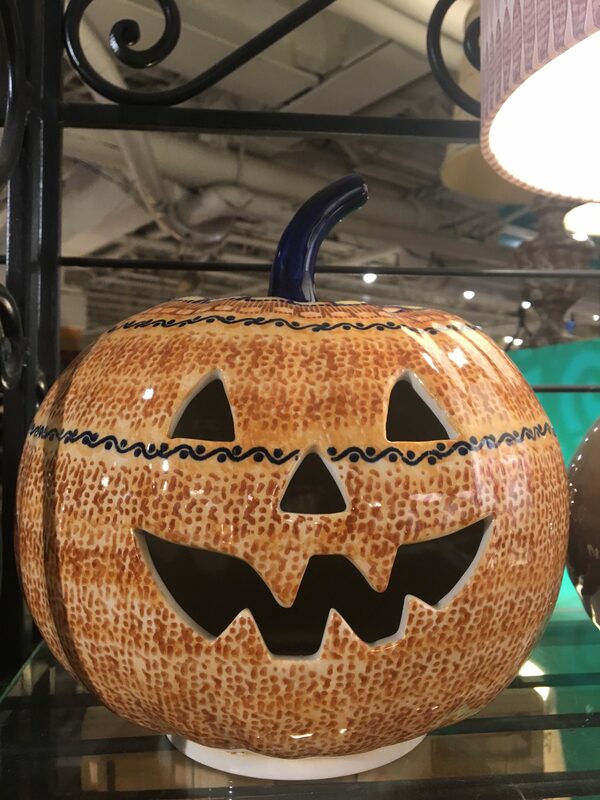 Find your unique pieces from our large selection of beautiful patterns and style. 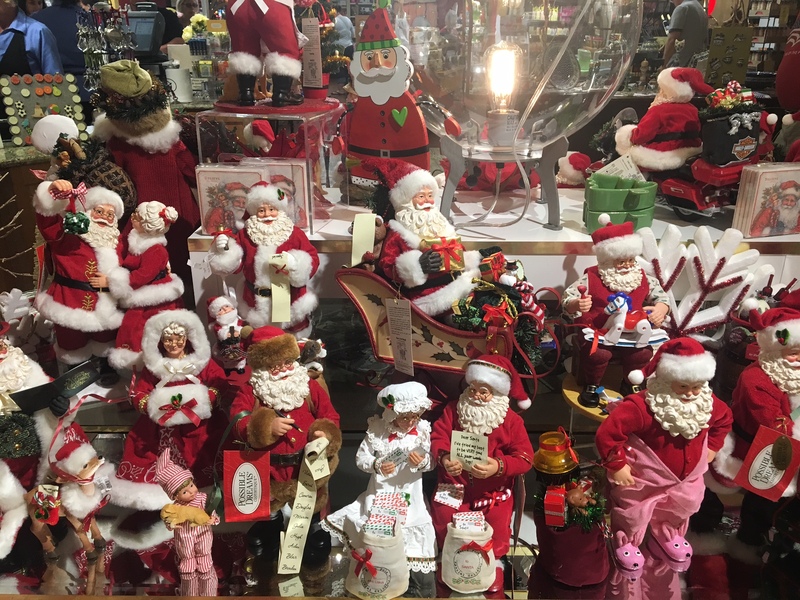 For early bird Christmas shoppers, be sure to check out our large collection of Possible Dream Santas. 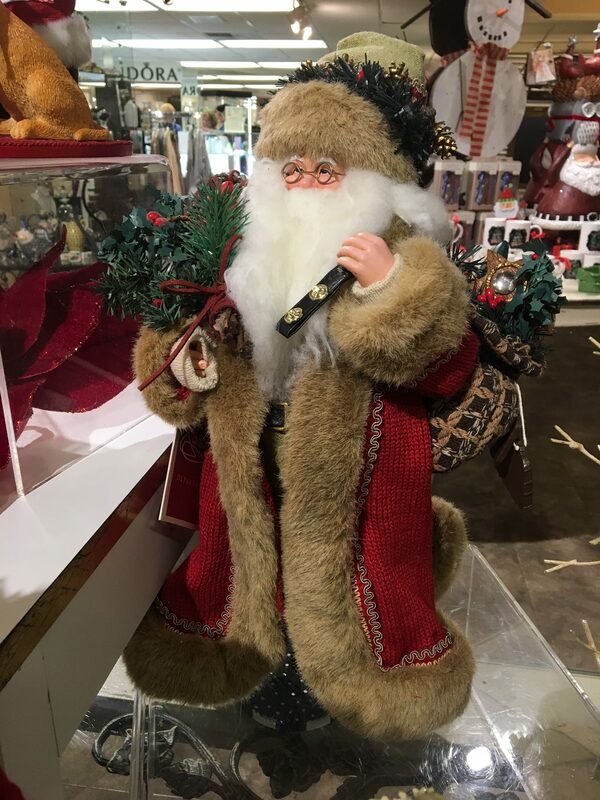 The first Clothique Possible Dreams Santa was introduced in 1985. 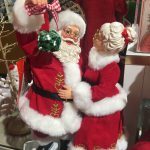 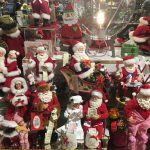 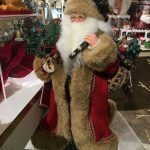 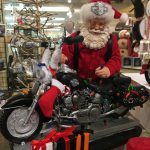 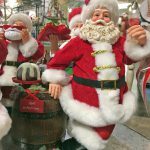 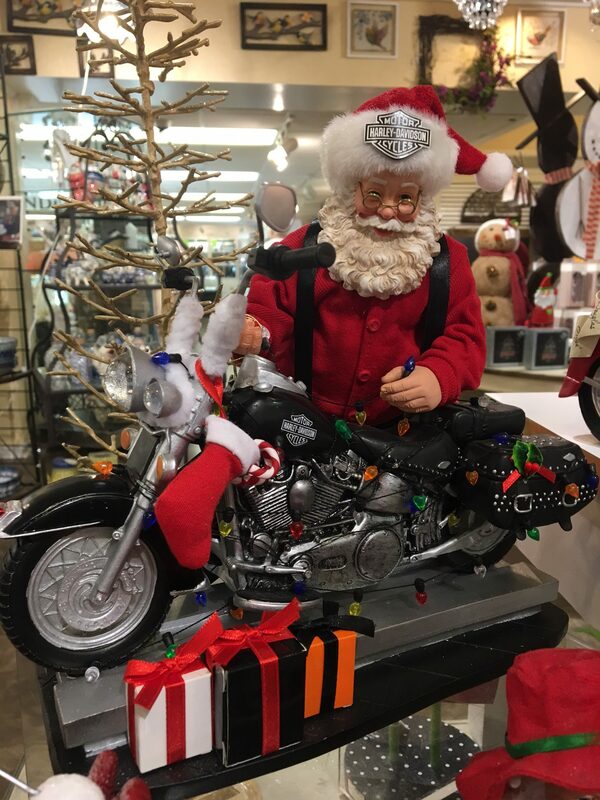 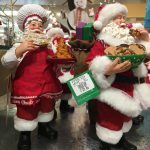 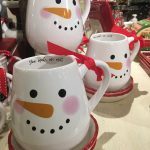 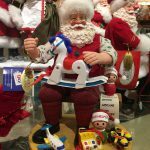 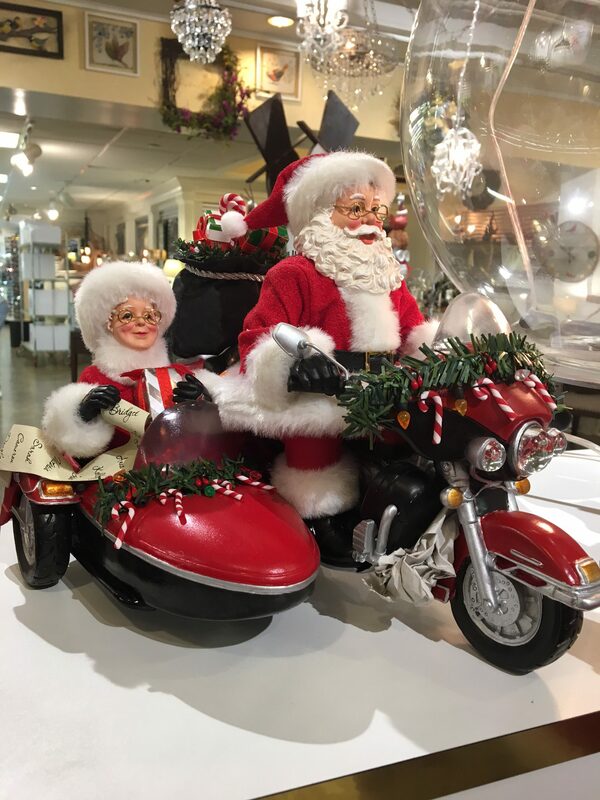 Designed by Ann Dezendorf in the United States, every Possible Dreams Santa is handmade by a team of skilled artisan with exquisite detail and artistic expertise. 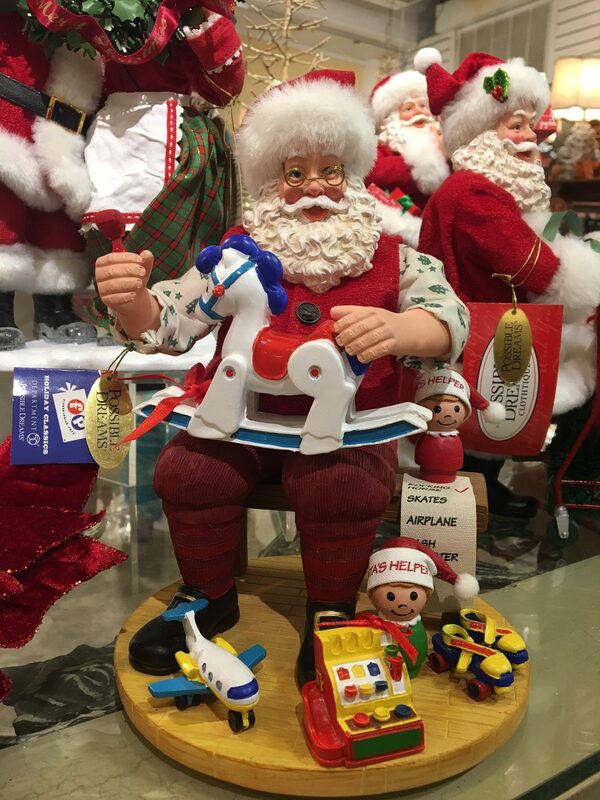 All Possible Dreams Santas bear a brass tag that certifies that the Santa is authentic. 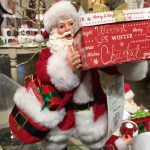 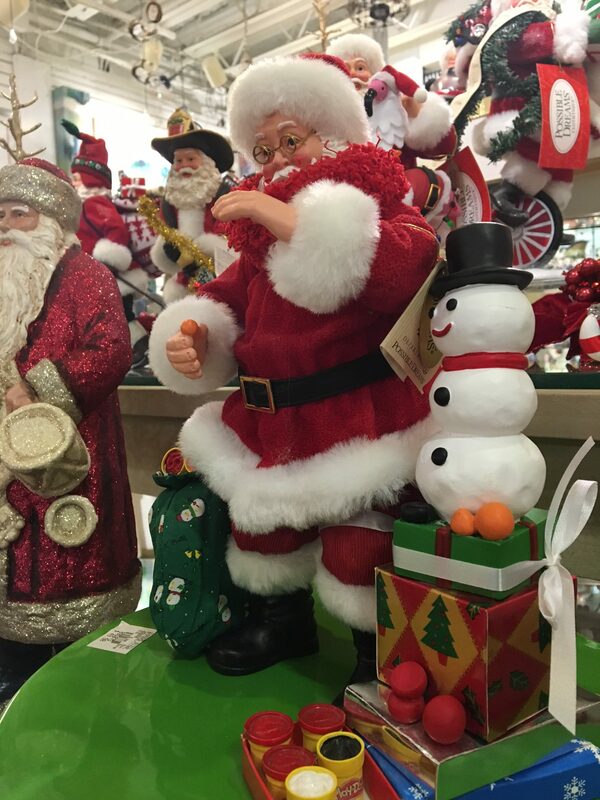 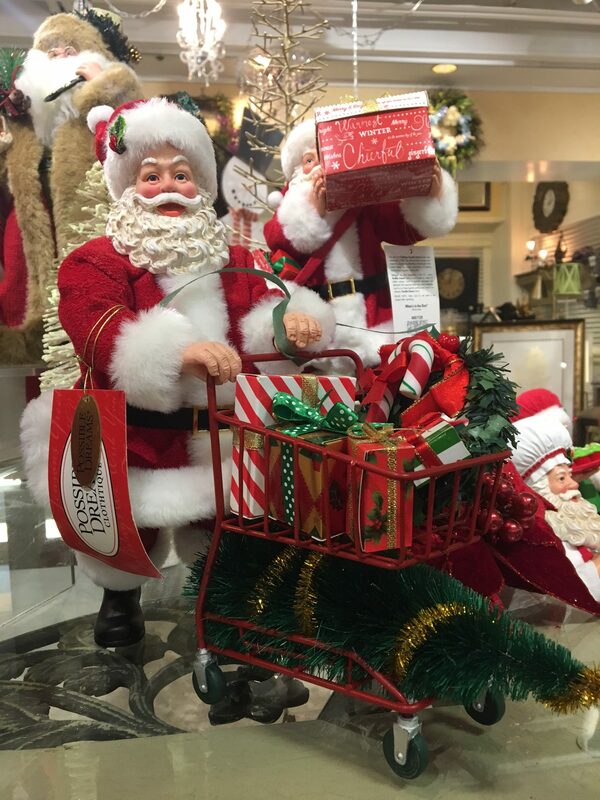 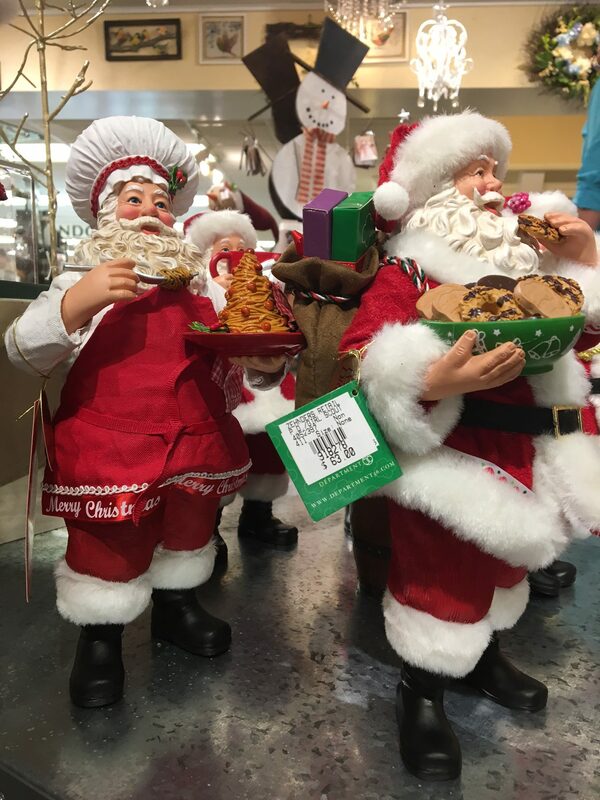 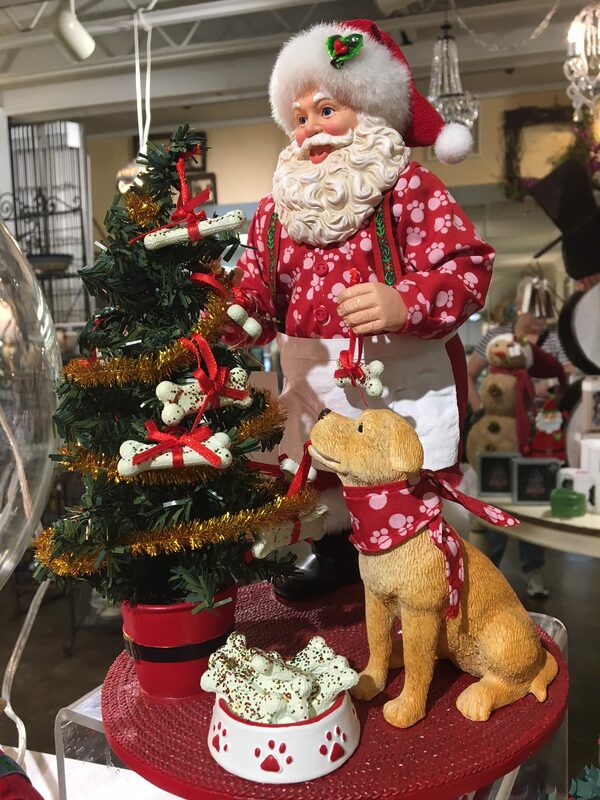 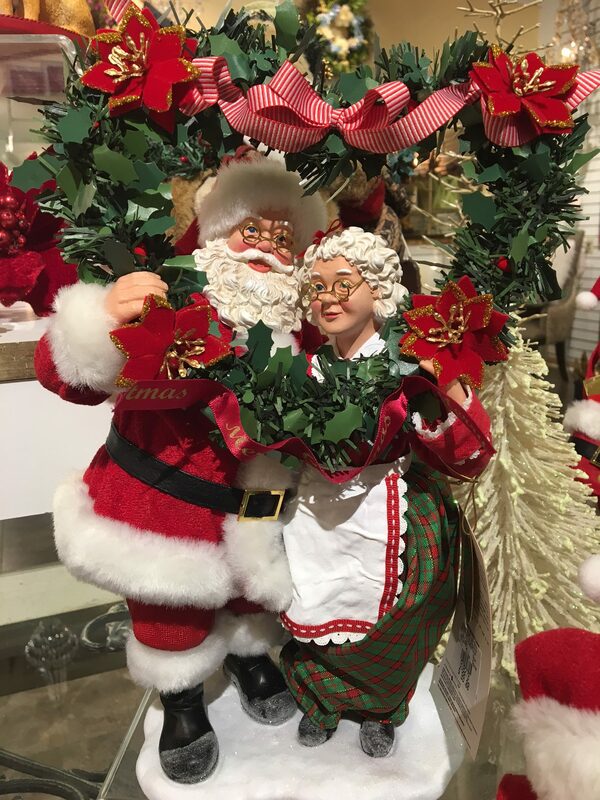 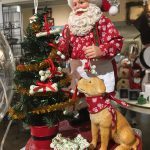 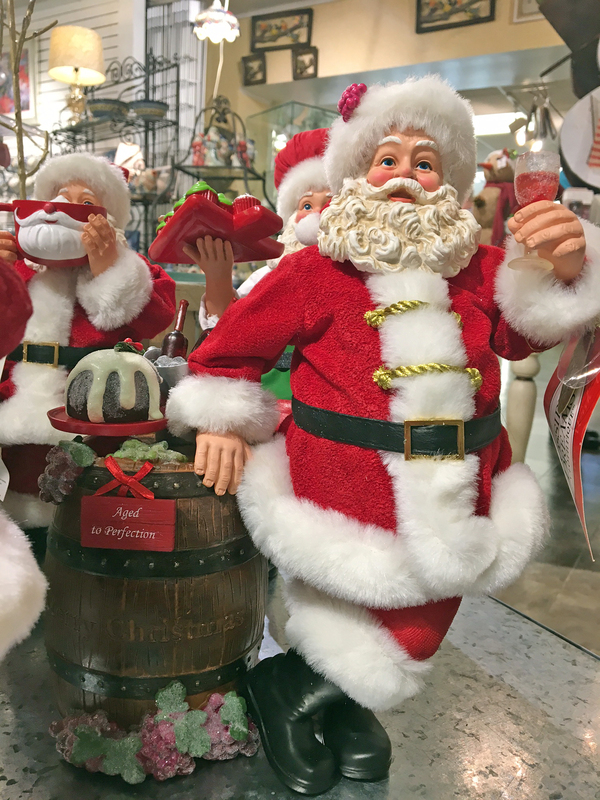 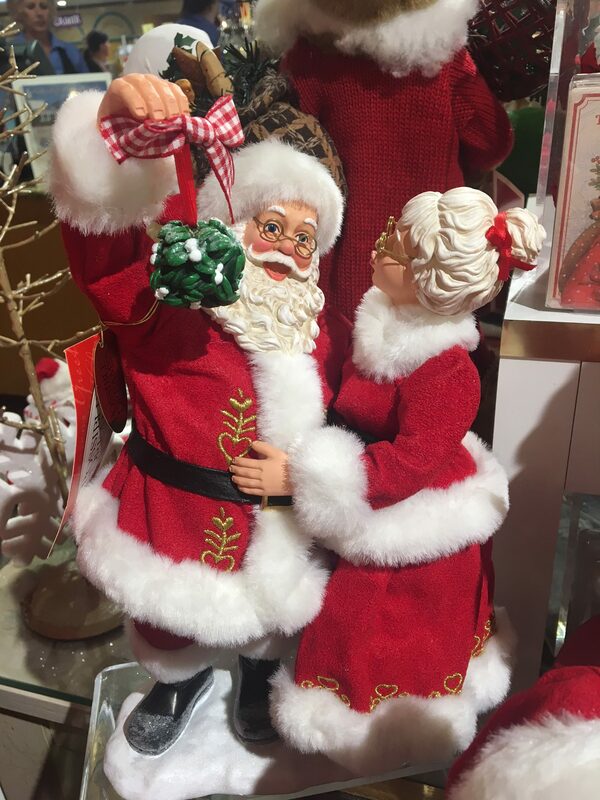 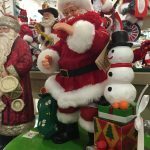 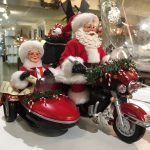 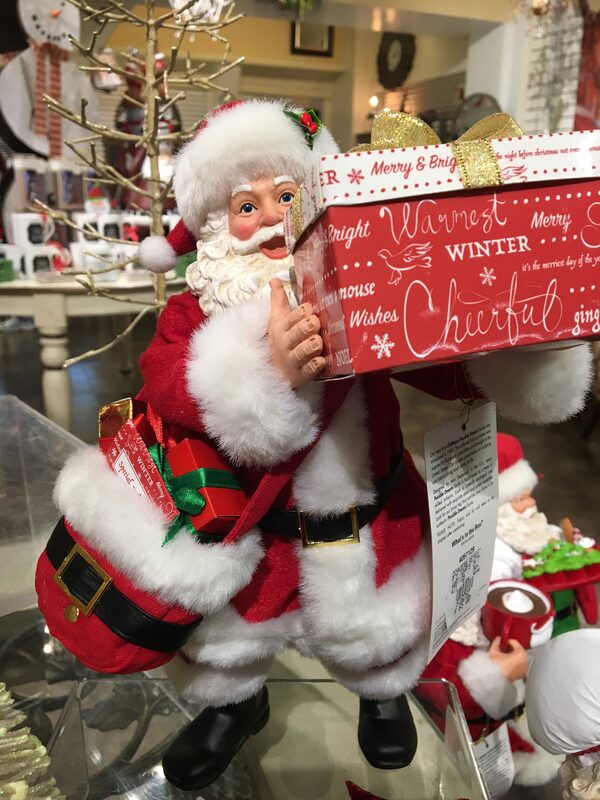 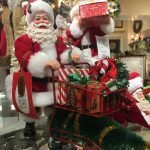 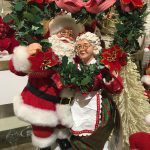 Zehnder’s offers various Possible Dream Santas to add to your Christmas treasures. 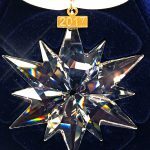 Swarovski Crystal‘s beloved tradition of creating an Annual Edition Snowflake Ornament continues for 2017 with a stunning new design. 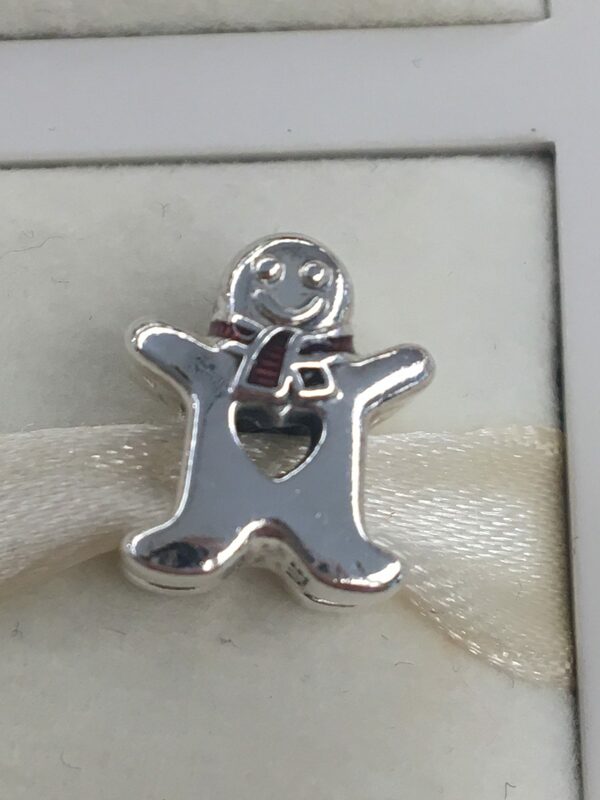 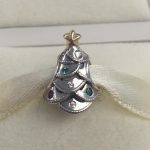 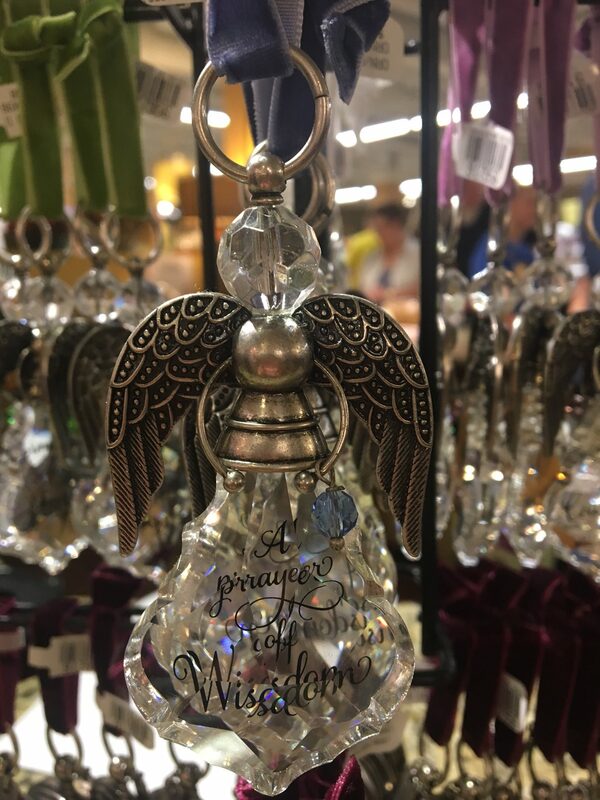 The ornament sparkles in clear cystal and features a metallic tag presenting the year of issue and hangs on an elegant, white satin ribbon. 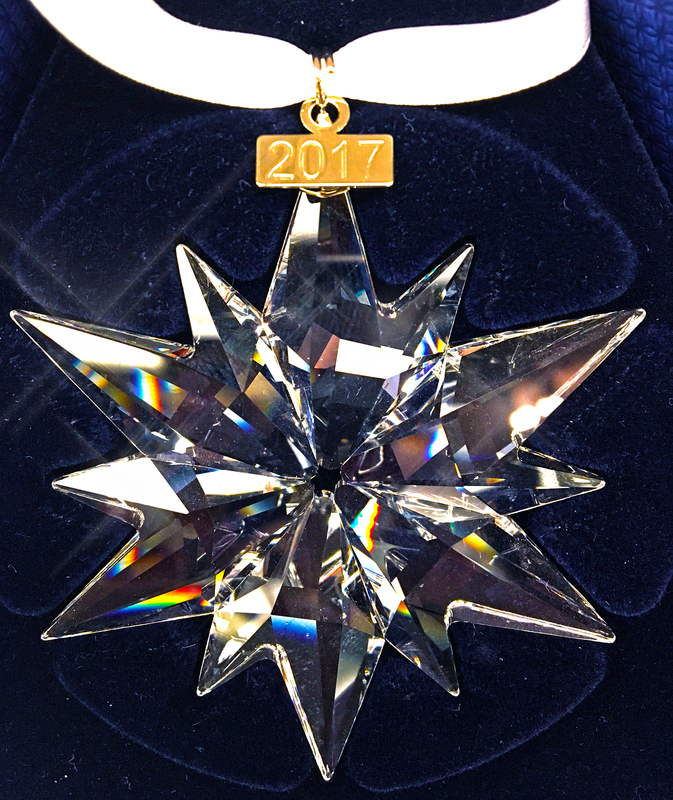 Be sure to add this unique ornament to your collection before it’s gone! 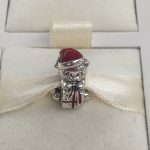 In addition, the Gift Shop recently expanded Zehnder’s Pandora line and became a Pandora Shop-in-Shop. 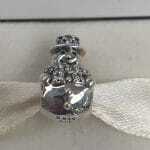 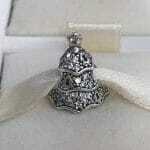 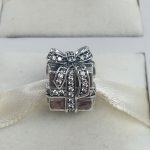 Pandora is world-renowned for its high quality and hand-finished jewelry at affordable prices. 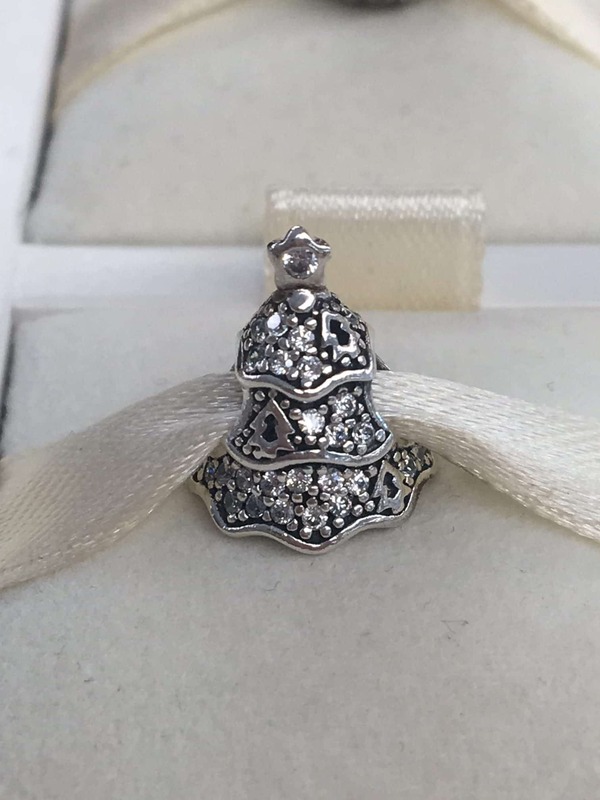 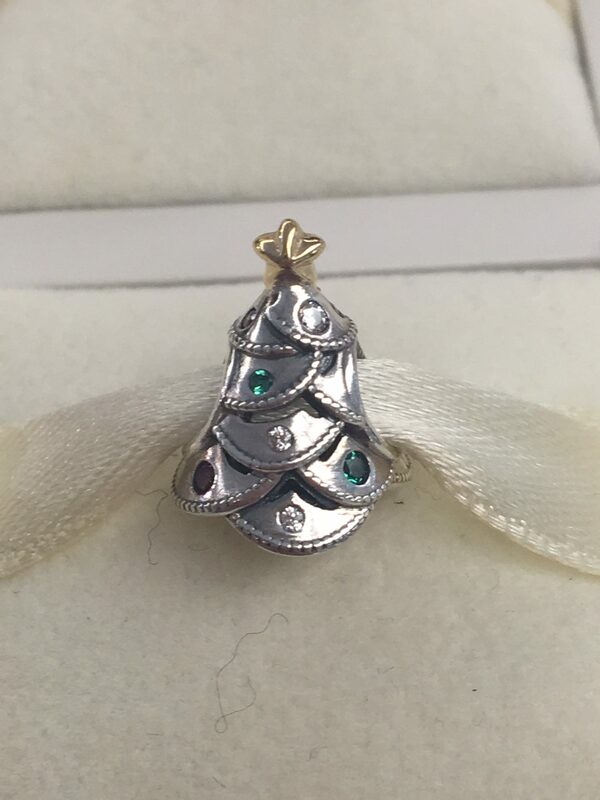 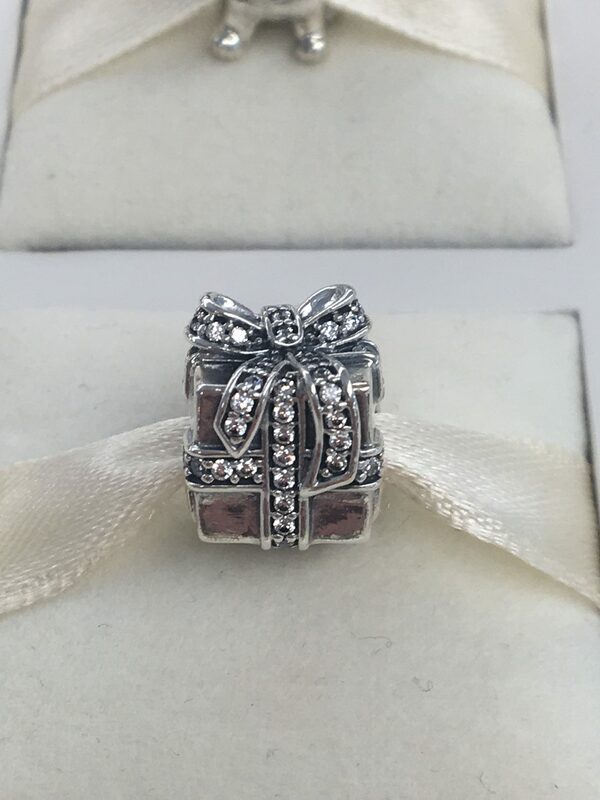 Pandora’s unique and detailed designs combine traditional craftsmanship with modern technology and are made from .925 sterling silver, 14k gold and are embellished with cubic zirconia or delicate gemstones. 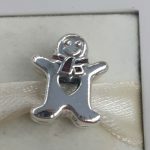 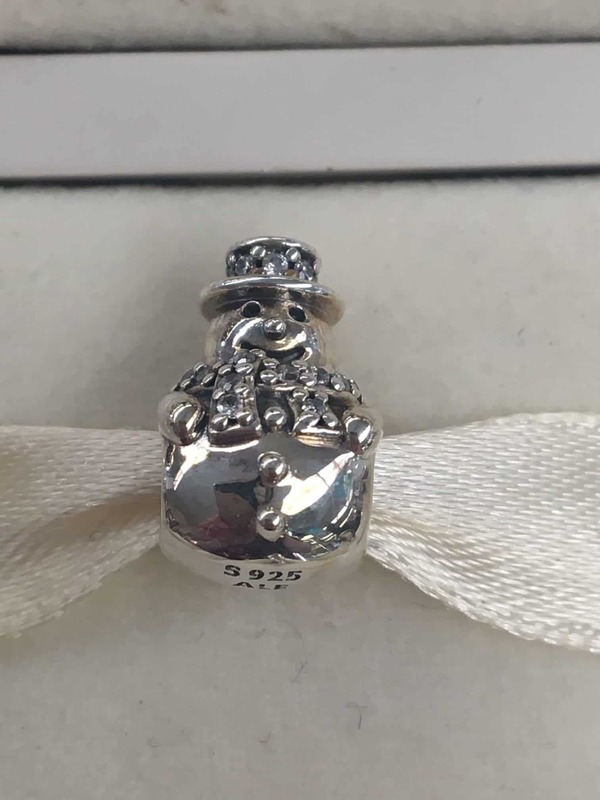 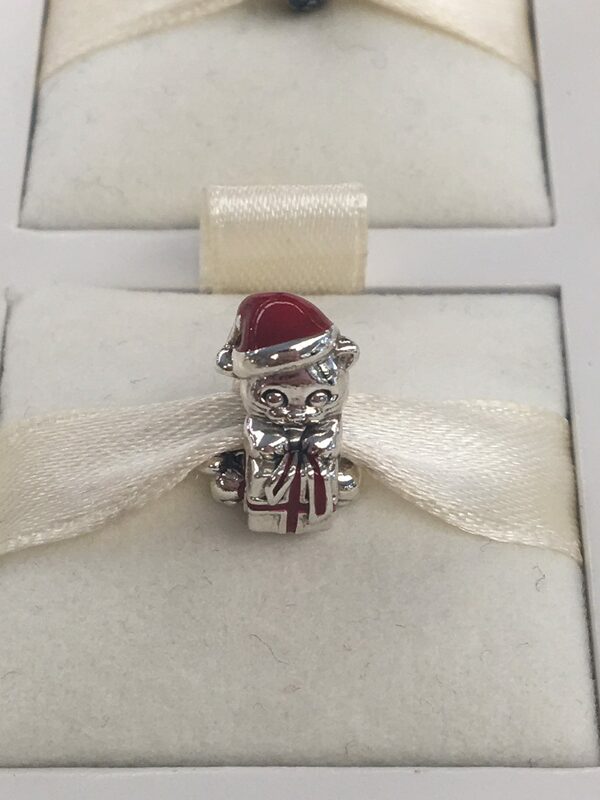 Zehnder’s offers a variety of Pandora merchandise for every occasion, including the fall and holiday season. 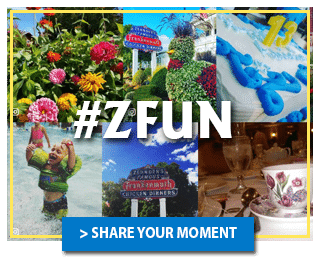 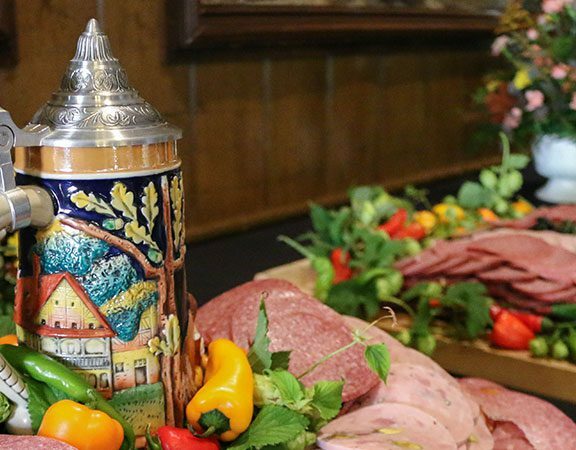 Be sure to check out a few of our favorite things at Zehnder’s Marketplace and Gift Shop located in the lower level of Zehnder’s Restaurant.